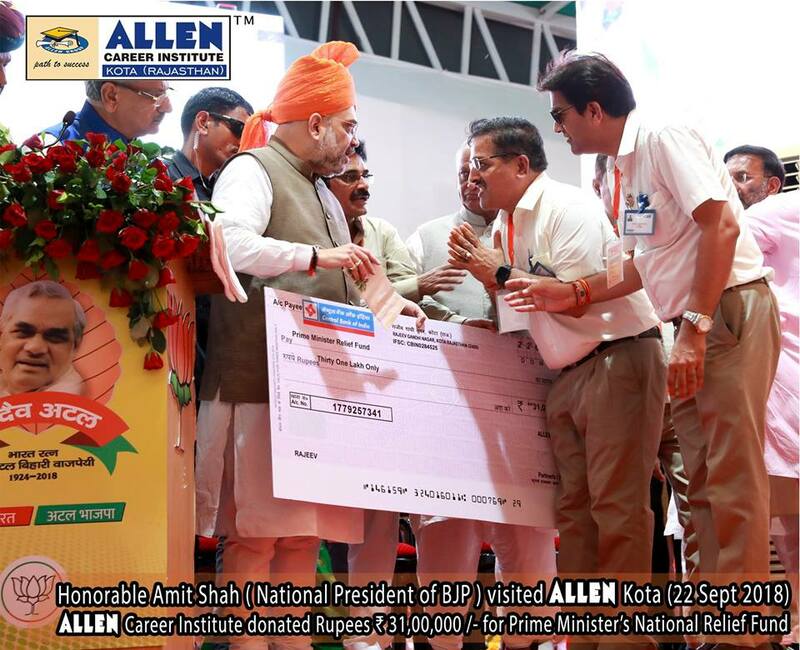 ALLEN Career Institute under its corporate social responsibility has donated 31 Lac for Prime Minister Relief Fund. Shakti Kendra Sammelan was organised at ALLEN Satyarth on 22nd September 2018 where the chief guest of the meet was Sh. Amit Shah, President Bhartiya Janta Party. 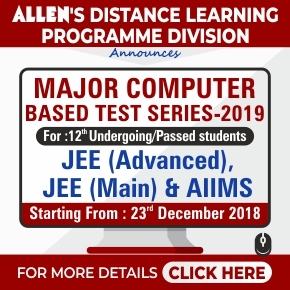 Respected Directors of ALLEN Sh. Naveen Maheshwari and Sh. Brajesh Maheshwari handed over a cheque of Rs 31 Lac to honourable Sh. Amit Shah President Bhartiya Janta Party for Prime Minister Relief Fund. Sh. 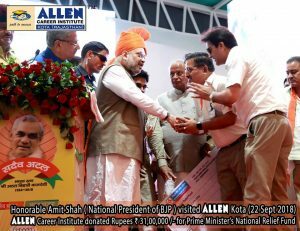 Amit Shah who visited ALLEN Career Institute today humbly accepted ALLEN’s donation for Prime Minister Relief Fund and appreciated ALLEN for this kind gesture. 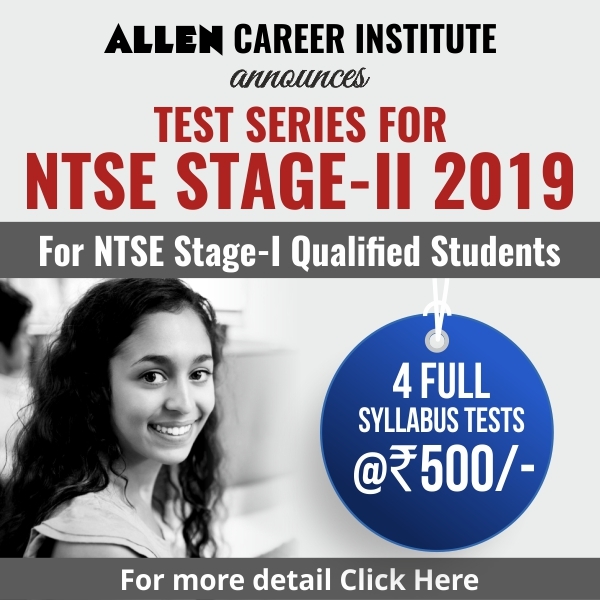 This contribution of ALLEN is mainly to help those states of the country which are recently affected by natural calamities.